FutureQuakePress: Incoming!- The Long Sleep. 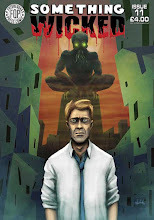 THE LONG SLEEP is by writer Robert LeFebvre and artist David Valente. This will be Roberts third strip with FQP- Previous works were A Jagged Piece of Broken Heart in Something Wicked 10, and Perks of the job in FutureQuake 23. This will be Davids first work for FQP, and hopefully not his last. THE LONG SLEEP is scheduled for FutureQuake. 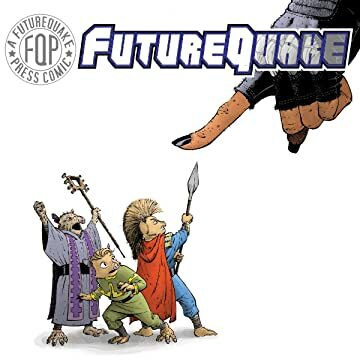 Labels: FQ., FQP, FutureQuake., Small Press.